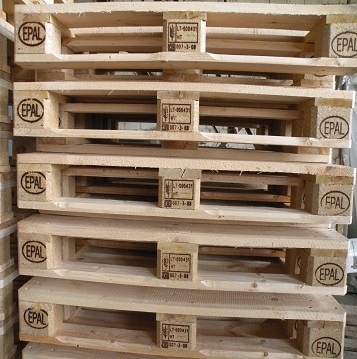 We sell euro epal wood pallet - Demands and Offers for wood and wood products. New pallets, the highest quality from the biggest producer of pallets in Poland. Without intermediaries! The EUR-pallet also Euro-pallet or EPAL-pallet is the standard European pallet as specified by the European Pallet Association (EPAL). 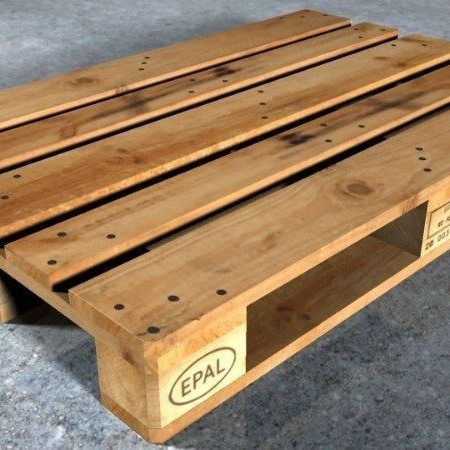 Pallets conforming to the standardization are eligible for the European Pallet Pool (EPP) -the system allows for an exchange as "pallet for pallet". We provide worldwide shipping due to cooperate logistic companies working with us directly.